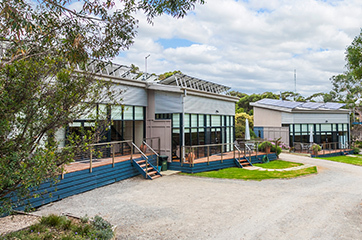 Welcome to Aireys Inlet Getaway Resort, Luxury Accommodation Great Ocean Road. “The Getaway”, as our guests affectionately refer to us, is your ideal, comfortable and stylish, self-catered, beach holiday accommodation. 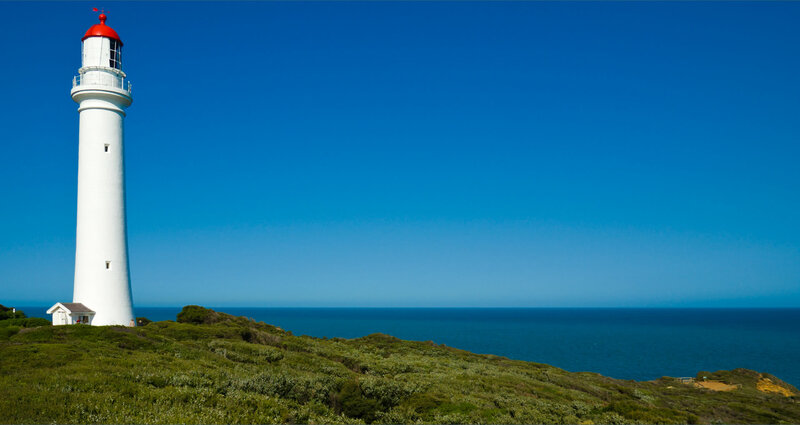 We are located on the beach side of the world famous and spectacular Great Ocean Road, in the beautiful, picturesque, coastal hamlet of Aireys Inlet. Please call/email or see our booking page. Labour Day Weekend is filling. 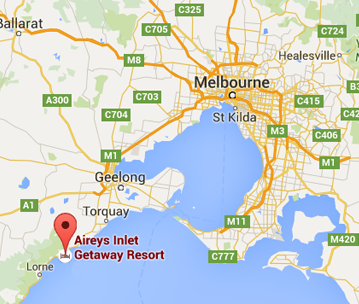 "Thanks to the staff at Aireys Inlet Getaway resort. Great accommodation, facilities and very friendly staff. Lots to see and do in the surrounding towns. Highly recommended." 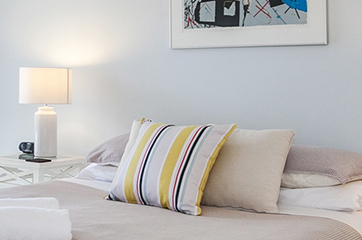 "Loved our short stay. Will definitely be coming back. Cottage was gorgeous, clean and roomy. Prices are excellent. Owners are lovely and friendly." 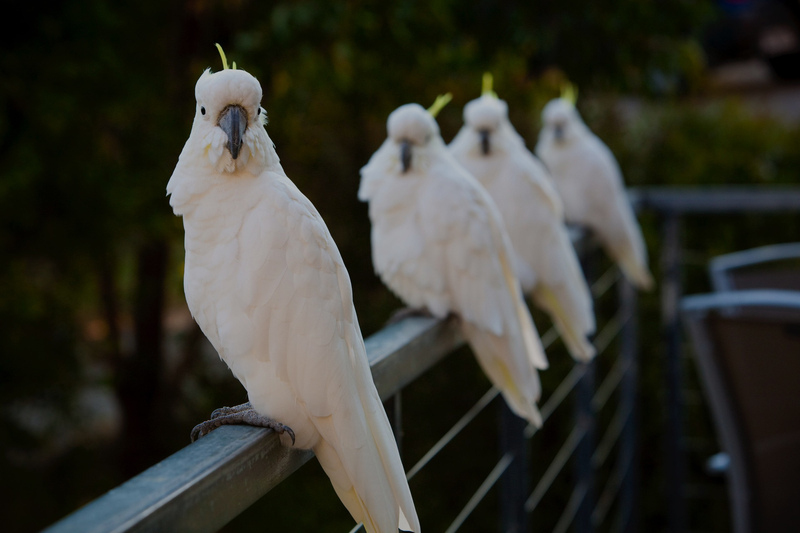 "We had a great stay, beautiful appartments and cockatoos are soo friendly. Was great!!!" "Great place for kids, Apartments top class. 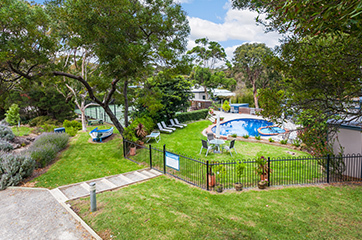 If you are looking for somewhere to stay along the Great Ocean Road, give Sue a call." "Well if course its your quintessential great aussie family holiday spot... Pool tennis, walk to village and beach ..BUT it next door to a la greque! Possibly the best greek restaurant outside chios! Dont stay anywhere else." "Perfect family holiday getaway. The three bedroom villa is wonderfully equipped with everything you need and at a remarkably low price. We will definitely be back. Thanks to Sue for her friendly welcome!" A beautiful quiet place to stay and relax. Loved the sound of the ocean. Highly recommend for people to come here and enjoy it too.